We’re here to help… We share your passion for learning and we will support you. 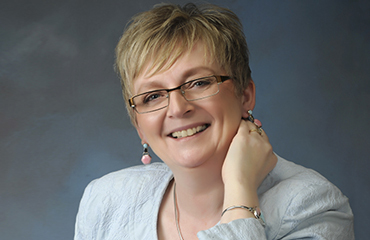 Vicky Webb is recognized as a leading instructor and author of business development and accounting software training manuals. Vicky specializes in developing and implementing systems and carries extensive experience in writing government proposals. For the past 15 years, Vicky has been passionate in developing and facilitating training programs as well as authoring a full business planning kit to assist clients with all phases of business development. Vicky currently owns and operates askinc (Accounting Software Knowledge Inc.) and Sunquest Accounting Solutions Inc., proficiently offering multifaceted client and training services. Business consulting. Helping you “Stay in Control of Your Business”.